Hi there! 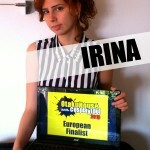 My name is Irina (often called Ira or Rin). ^w^ I’ve been cosplaying for a year and a half and I’m really enjoying it. Cosplay is one of my biggest hobbies along with singing, drawing, dancing, contact juggling, etc. I've also been a horse riding (dressage) competitor for years. 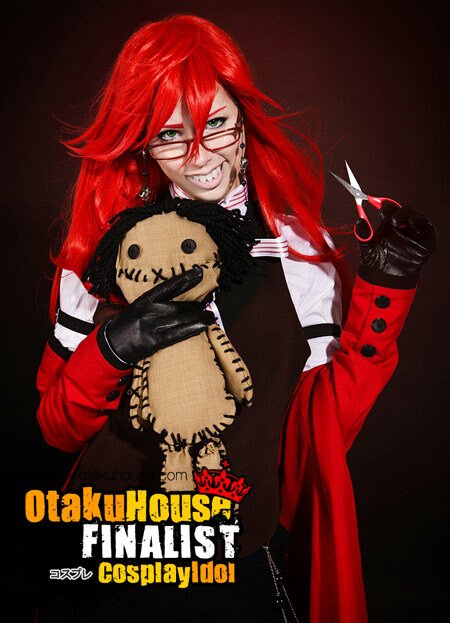 It is my greatest pleasure to be chosen as a finalist in the Otaku House Cosplay Idol contest for the 2nd year. I’m really happy to see that you guys like my photos. 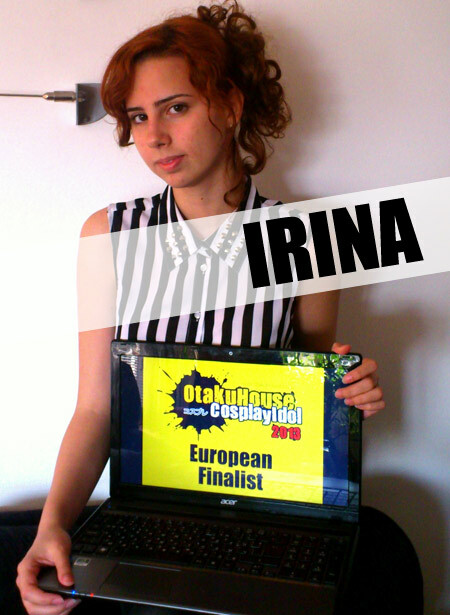 Description : This one was quite challenging as my first gaming cosplay, but I’m really satisfied with the results. I had to do some adjustments to the wig after the original photoshoot and unfortunately I don’t have any professional photos of the whole costume with the professional makeup and the flying orb that are suitable for the contest. > . < This one was taken at an anime con, but I really love it. 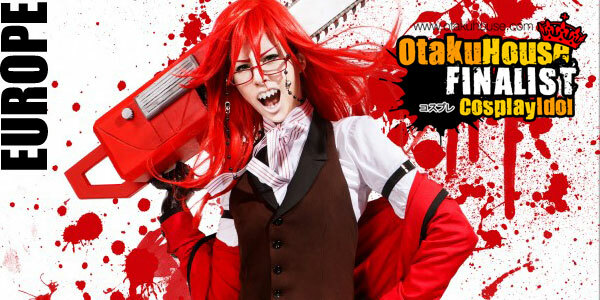 Description : Another photo from my Grell Cosplay.